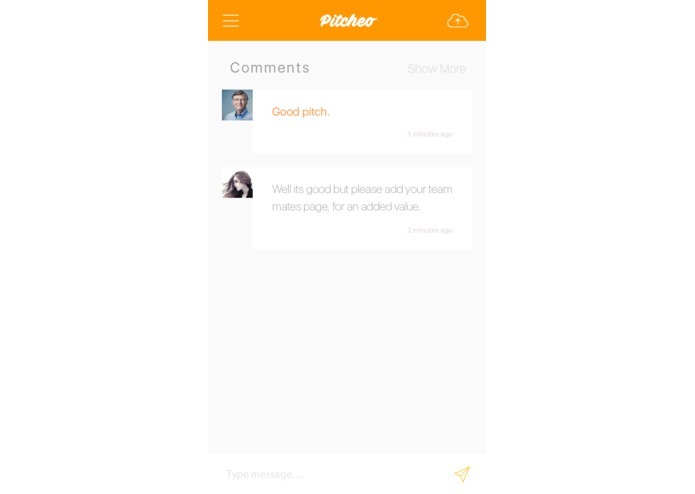 The main inspiration for Pitcheo is the thought that "Practice makes perfect " , so we created the perfect platform for you to practice in front of the greatest minds and get professional feedback . 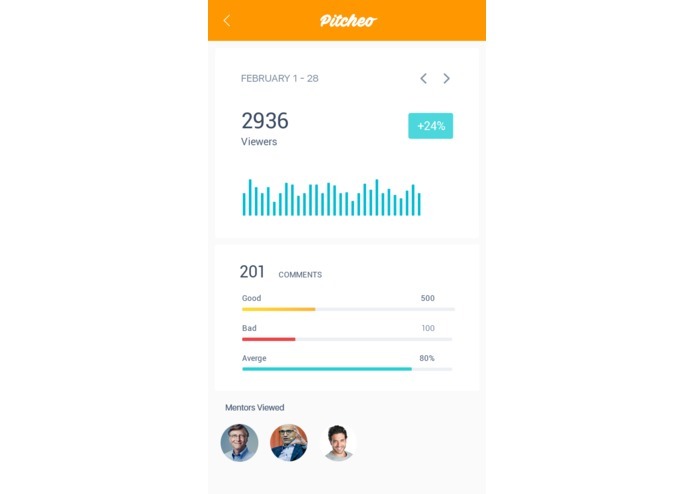 Pitcheo is a platform for you to upload your presentation and get professional & non-professional review from the variety of active mentors and users . 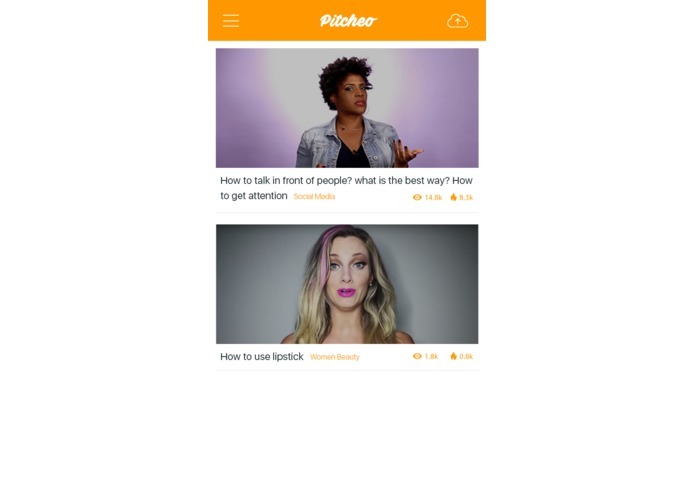 You can also review other peoples Pitches and help them improve . 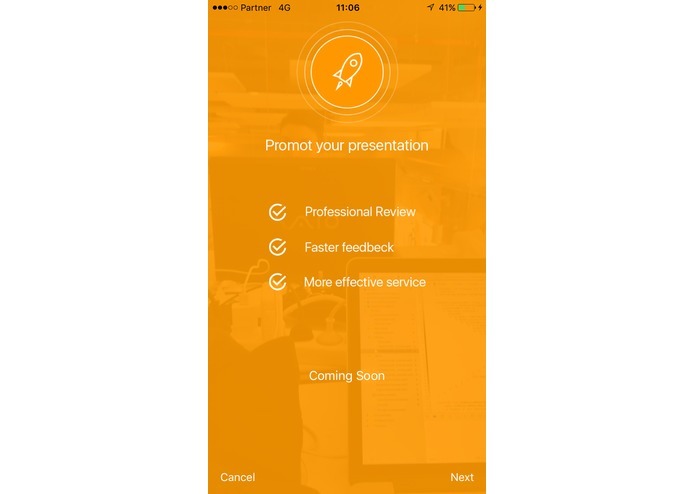 We developed an IOS application, that being supported by a strong backend, built with RapidAPI. 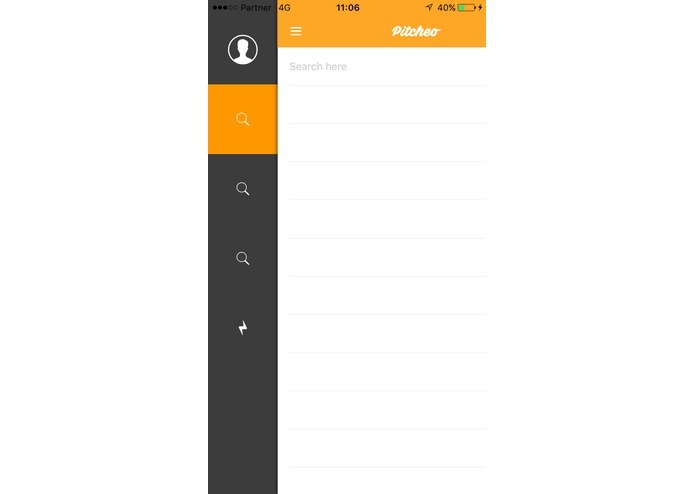 We made it work perfectly both in the Front and Back ,while using Rapid-API .